The Blessed Nest: I'm Back -- With a Stella & Dot Giveaway! 1) I would either go with the vintage cluster ring or the Charlotte Statement necklace. Both amazing pieces!! 2) I am a follower! I really like the Liv Multi Charm Necklace. But really how can you pick just one thing? It's all lovely. Bloom Flower Ring- Ivory. Those are so pretty. And I'm a follower. Good luck with the new jewelry venture! Well, for starters, I am a follower! 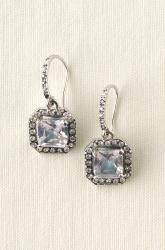 I really like the deco drop earrings, and the Riviera collection! I think the owl charm neckace is so adorable! how adorable is the charlotte pearl ring?! 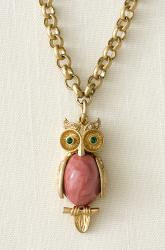 I love the pink owl!!! And I am drooling over the Metropolitan Mixed Chain necklace. Loved the metropolitan necklace!! oh my!! also, that owl pendant is precious. Been following for a while! Nice to see you after your break! 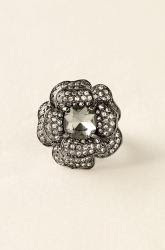 I love the Belle Fleur Ring -- Hematite.. I think its my favorite! Thanks for dropping by to see me! So glad to see you & I'm happy you got to meet Eddie. I know you had a great time. Loved your post about taking a break. Oh, how we all struggle with this. I'm still trying to find the right balance & it can be so hard. I don't have kids so it makes it a bit easier for me. So, congrats on your new business! I love the Soiree turquoise bracelets & lots of goodies. Hope it goes well for you. BARDOT SPIRAL BANGLE or the starfish earrings. Tough choices! I love love the owl chain pendant! I love it all!! 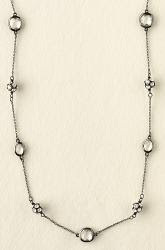 Hi Stacy, I love the Claire necklace I would give it to my daughter in love for Christmas..
Stacy, I am a follower! Welcome back, Stacey! Glad you had a good break. Yummmmm. . . what lovely jewelry! Those deco drop earrings really caught my eye! Thank you for a lovely giveaway! Glad to have you back! I adore this site and have had my eye on the Anastasia brooch! Please pick me so I dont have to justify this purchase to my husband. He just doesn't get brooches. Stacey I'm glad you are back! What a wonderful and generous giveaway. How nice of you. I just adore the gold chunky vintage bracelet. It is stunning! Today is my birthday so maybe I will get lucky and win. Yay! I have followed your blog and diplayed your precious button for a few years. I wouldn't want to miss a thing over here. I love the Deco Drop Earings or the Belle Fleur Ring - Hematite. So beautiful! I would choose the Riviera Pendant Necklace! I follower....love the cluster ring. I love the Starfish earrings! I love the Audrey Cluster bracelet. Thanks so much for the great giveaway!! Oh I am loving this giveaway...the yellow beads with the blue starfish is amazing. I love Stella & Dot. I have a few pieces of their jewelry and it just holds up fantastic!!! I would have to buy the gold fligree necklace. That is gorgeous!!! I will also be following you! WOW.. I love everything! 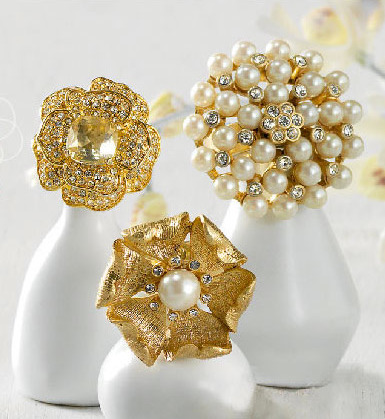 I think I would pick.. the Vintage Cluster Ring... hmm.. Maybe the glint flower earrings. hmm.. Maybe Both!!! Everything is so fabulous. Pick Me! I have never seen this jewelry before and it is fabulous!!! I love it! 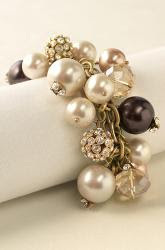 I am a follower and would love the audrey cluster bracelet! It truly all is very pretty! I love, love, love the Belle Fleur Ring! There are so many beautiful pieces though! 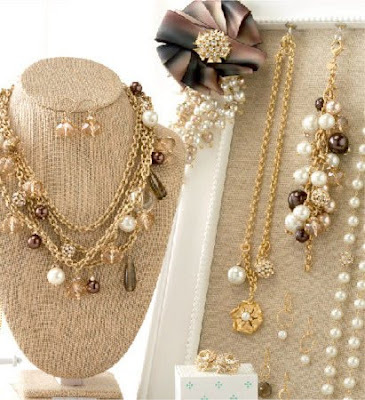 I would love to add one of these items to my jewelry collection. I follow your blog...and love reading it! Oh! Giant Flower CZ earrings! Or the deco drop earrings. They are both beautiful! I would get the Bardot Spiral Bangle- Silver! Thanks! OMG, I canNOT decide what I would get!! I <3 Stella & Dot! 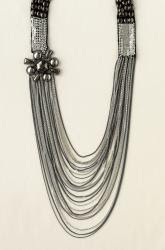 Love the "Ella Dove Necklace". The garden party chandelier earrings in green and gold are fabulous!